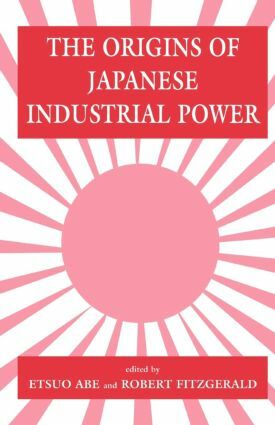 The recognised success of the post-war Japanese economy has rested on the qualities of its manufacturing industries. This book explores the origins, rationale, and consequences of this transformation. Using theoretical insights and detailed evidence, it reviews the rise of the Japanese economy and the nature, causes, and changing objectives of vertical and horizontal integration; ownership, control, financing and bank-industry relations; and the major operational functions of production, human resources, distribution and marketing.